You are at:Home»Gaming»Why Farm Games Are Always So Popular? Why Farm Games Are Always So Popular? 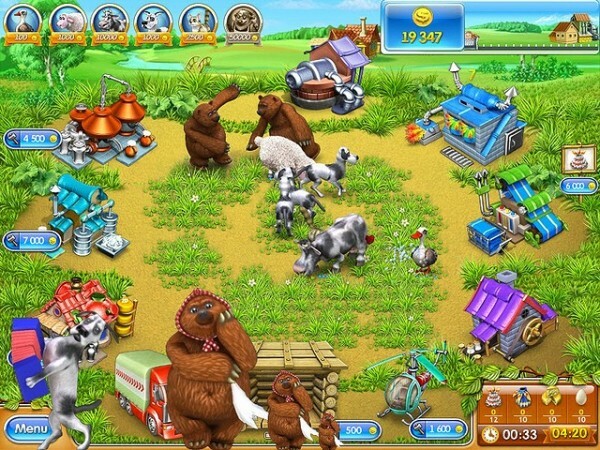 In the last few years, many farm games have been extremely popular on the internet. They are highly addictive and entertaining. In a farm game, players try to create virtual farms. A lot of players compete among themselves to create and develop the largest farms, which are most worthy. In recent years, farm games have developed into something completely new. These days, most of the farm games are not just entertaining, but also competitive. Farming software have been developed to involve a degree of social interaction. Farm games are played by people from every corner of the world. As a result, participation in the games has been a cult-like phenomenon. Players are part of a large community with similar interests. There is no valid reason to how farm games became so popular in a short span of time. Farmville, which was developed by Zynga has over 6 million active users every month. However, the membership seems to be declining with time. There are many farm games which involve virtual activities like sowing, planting and growing crops. Despite the decline, most of the farm games have managed to maintain a huge database of regular users. In the past few months, types of games and demographics of users have diversified to a greater extent. Not a long time back, farm games were the most popular games on social networking websites like Facebook. However, with a lot of options and features being offered by other platforms too, the users base is not focused or concentrated on a single platform. People can easily find farm games developed on advanced farming software. Such games are available in multiple languages. Statistics show that over 20% of the registered users are active on such platforms. For instance, Happy Land is a farming game, which has been designed and developed for Arabic-speaking users. Players have to gather resources to feed livestock. Once they have been fed, players can sell them at a market. In fact, appearance of the farms can be easily customized. Moreover, players are also rewarded with points when farms have been developed to some extent. Within the game, players can also purchase Facebook credit. Credits can be used for many different purposes, including upgrading equipment. Players can increase the value of their farm by using credits for different purposes. Most of the people have been interested in farm games because of the deeper level of engagement they require. Many players are believed to play over 20 hours every week. People find such games entertaining as well as intriguing. This is the main reason why farm games have been so popular in the last few years. Needless to say, the gaming phenomenon is getting bigger and better with time. The net value of the video games industry is believed to be $65 billion. On the other hand, online gaming is also proceeding at a steady rate. Its net value is believed to be $20 billion. Along with social aspects, gaming has begun to touch other areas of our lives too. 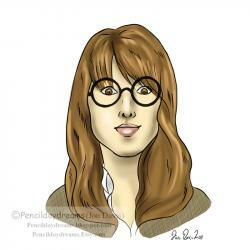 Post contributed by John – a passionate blogger and works as a farming software developer.